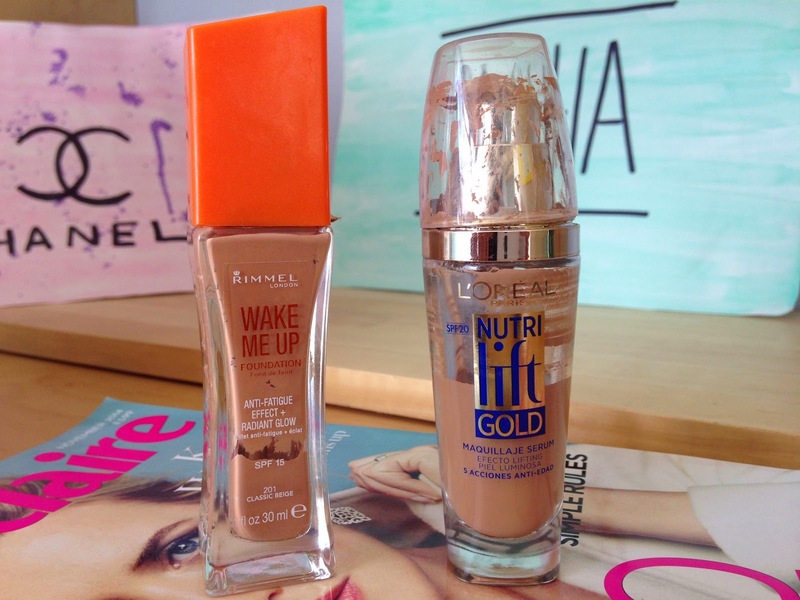 MY AUTUMN MAKE UP FAVOURITES | RAWR BOWS. Hey there! Now that I am back in London and it feels like autumn is here I am starting to wear proper make up again. By that I mean that I actually use foundation on an avery day basis and make myself look presentable before leaving my house (which I don’t do when I am at home because a)I live in a tiny little town so I don’t really care what I look like as there is no chance I meet Harry Styles and b) in summer is way too hot to wear foundation or anything on my face other than ice cold water). As much as I like to look my best every time I go out I also like to be as quick as possible so unless I’m going somewhere special I only use my essentials. The first thing I put on my face after washing it is foundation and I currently use a mix of my winter foundation and my summer one as it’s that time of the year when my tan is fading away. 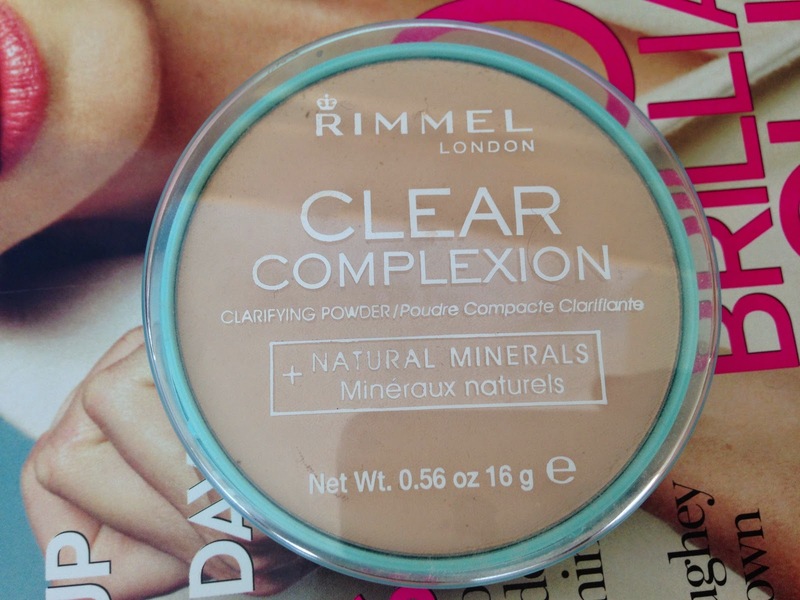 Next I use my Rimmel’s Stay Matte Powder to mattify my skin and make the foundation last longer. 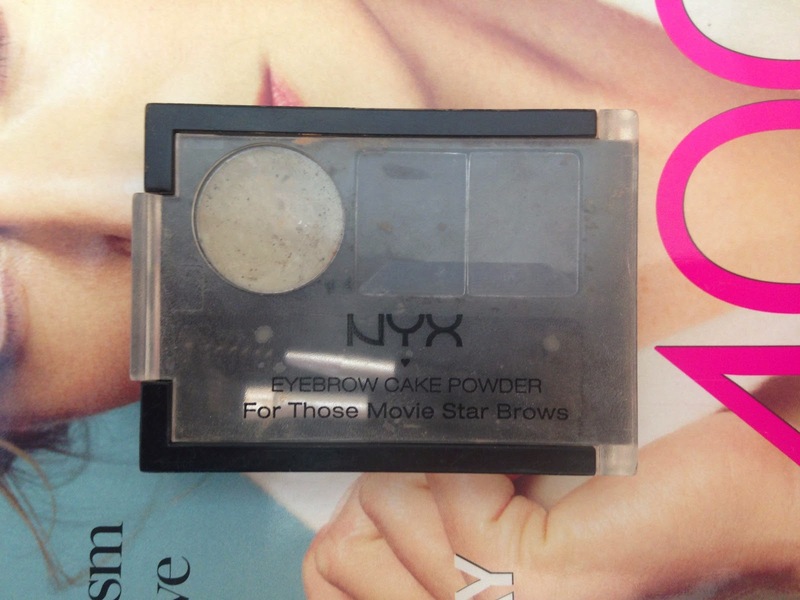 Next I use either blush or bronzer but I rarely use both. 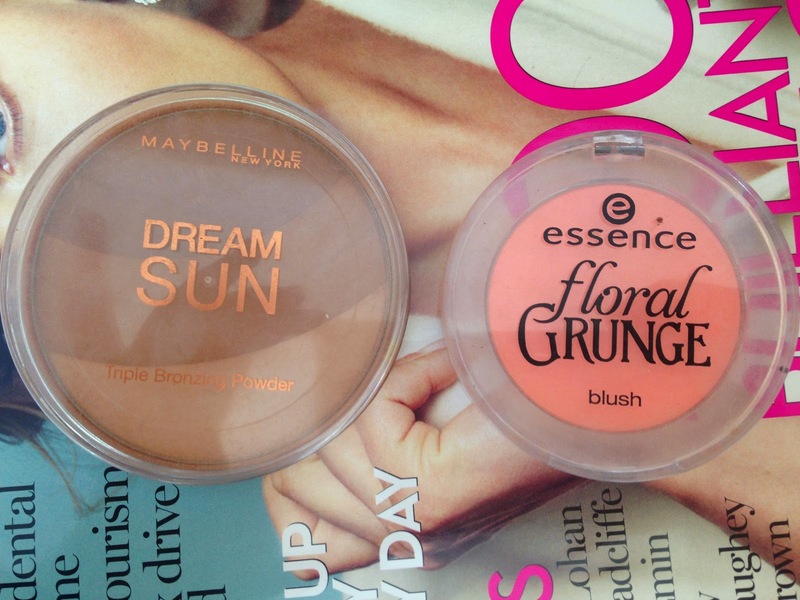 If I’m missing summer too much I will use bronzer but if I am embracing autumn I’ll use blush. Then it’s time to fill in my eyebrows because I cannot leave the house without doing my eyebrows, I just can’t, it makes such a big difference! After that, I’ll apply mascara to my bottom and upper lashes. 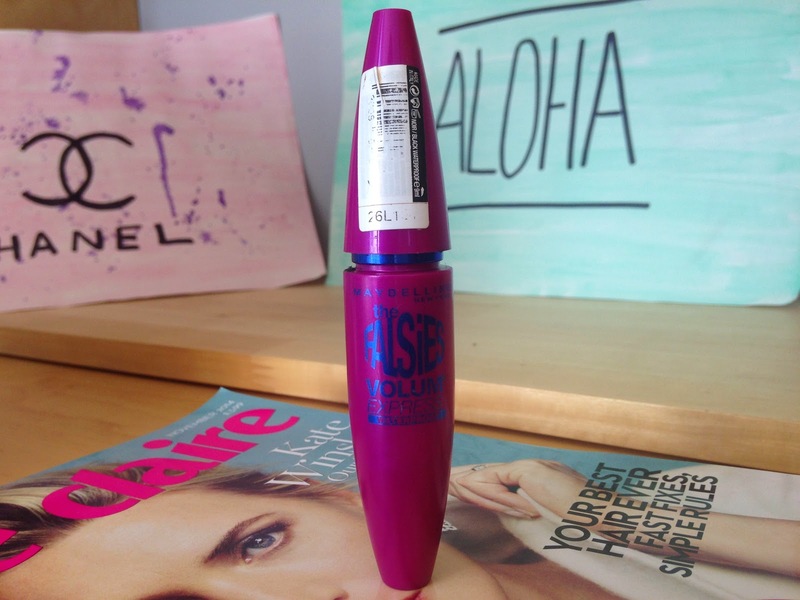 I am currently using the waterproof version of Maybelline’s The Falsies which I adore as it makes my lashes look amazing. The only problem is that it’s almost impossible to remove, so far the only thing that completely removes it is L’Occitane’s cleansing foam that I left at home and now I have nothing to remove it *le cries*. Anyway, these are my current make up essentials. What are yours? P.S: I'm still trying to survive without wi-fi at home so if I don't reply to comments and stuff that's why, all of my posts you've been reading for the last two weeks or so have been scheduled every time I go to Starbucks. Hopefully I'll get wi-fi some time this week! ARE WE TOO ADDICTED TO THE INTERNET?